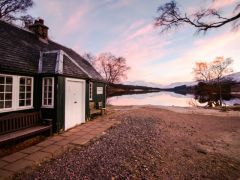 Surrounded by stunning scenery, Loch Ossian Youth Hostel is the perfect place to stay if you’re looking to get away from it all. 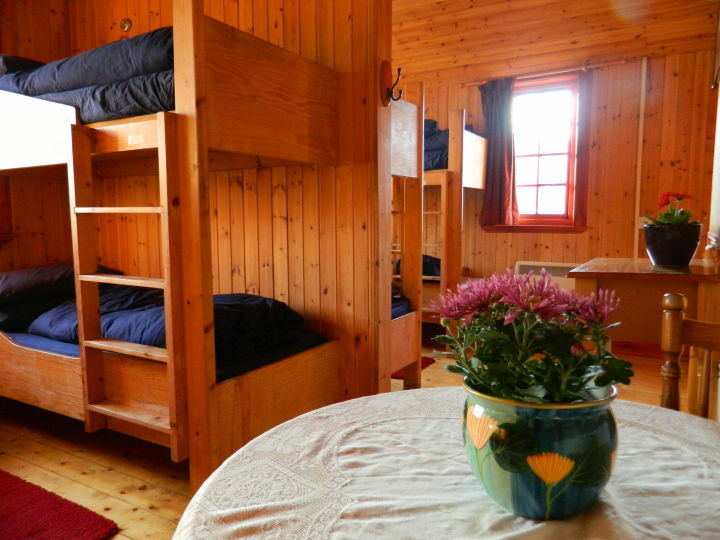 With no road access to the youth hostel or Corrour Train Station, Loch Ossian offers a traditional but homely hostel situated in the remote wilderness of Rannoch Moor. 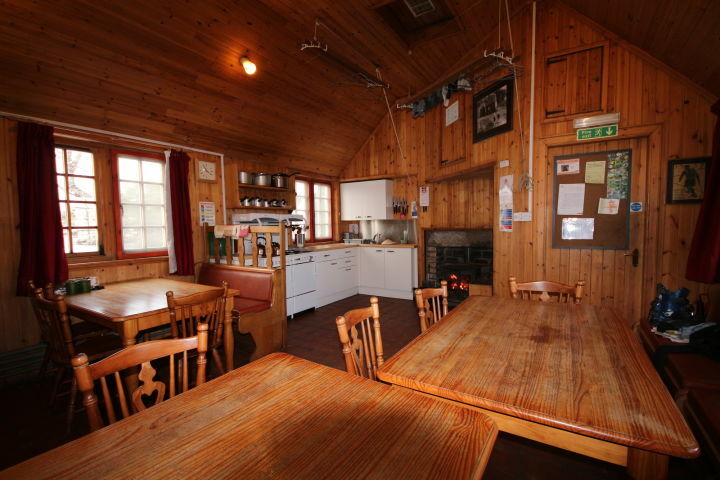 Our eco-hostel has a fully equipped self-catering kitchen and a small shop with 'Beyond the Beaten Track' ready meals, a range of snacking essentials, postcards and sundries, such as midge repellent! Drying is available on two overhead racks and boot stands by the fire, perfect after a day on the hills. 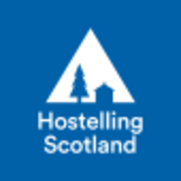 For the first time in its 85 year history Loch Ossian Youth Hostel has hot showers. This, and other facility enhancements including a fridge, is thanks to the development of locally sourced hydro power to complement its existing micro generated solar power supply. Youth hostel staff are very proud of the eco-hostel status, with other green initiatives such as composting toilets and a reed bed to soak away for grey water. 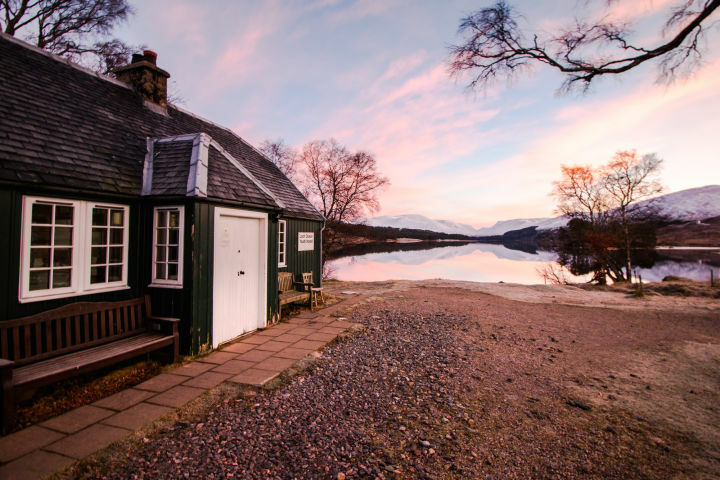 Accommodation at Loch Ossian is only available in multi-share but groups and families do have the option of booking a dorm room for exclusive use. 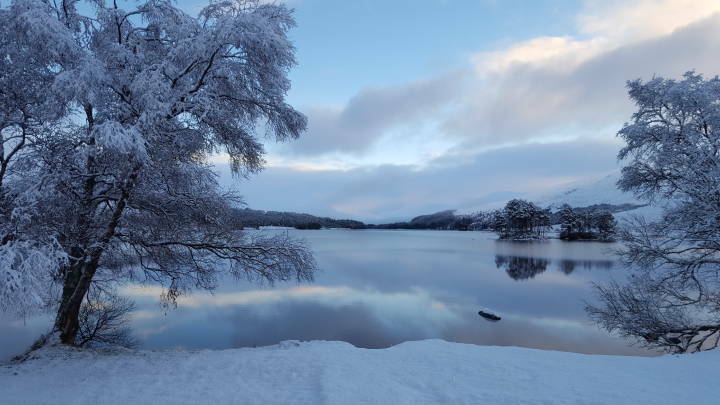 Children and families are most welcome at Loch Ossian Youth Hostel and there is a range of games and activities for families at the hostel. 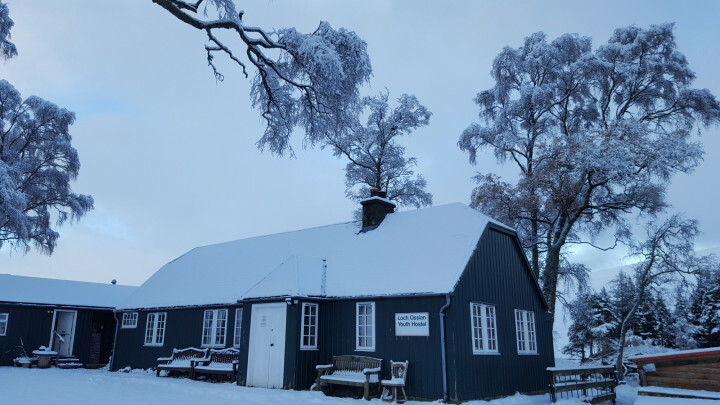 In extreme weather the youth hostel normally remains open during the day. 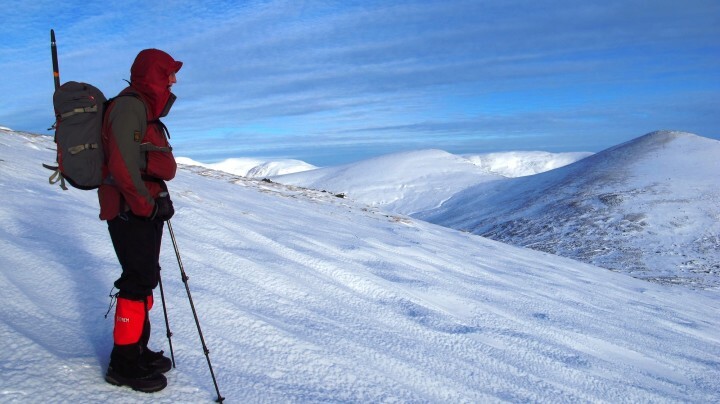 Loch Ossian Youth Hostel is an excellent base for hillwalkers, as it is surrounded by Munros. 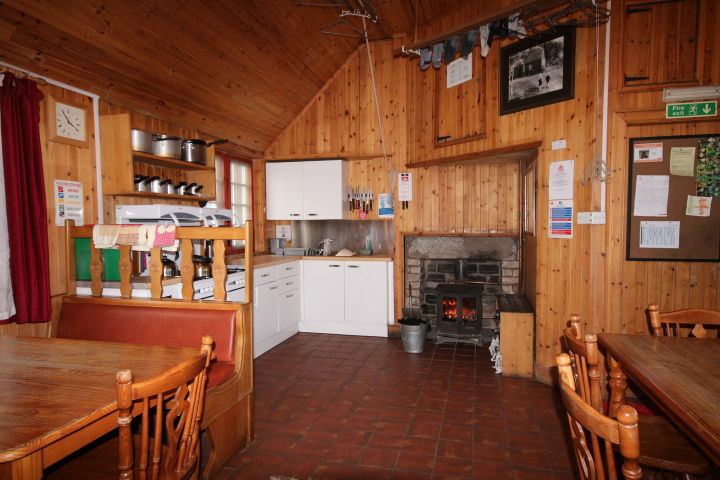 Loch Ossian Youth Hostel is only accessible by rail, bike or foot. 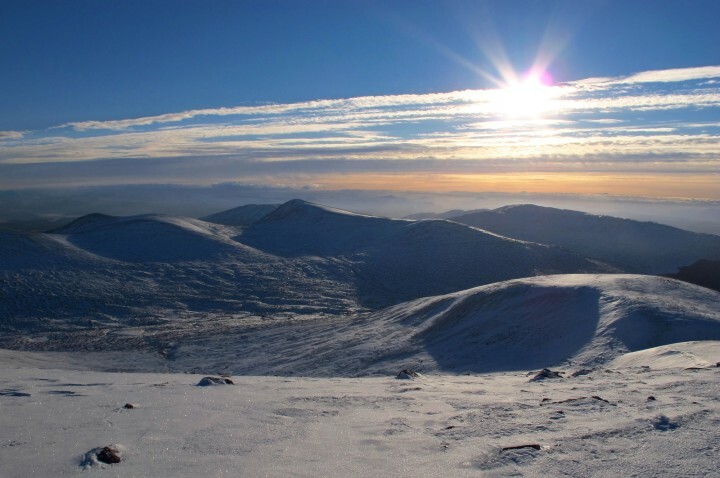 Corrour railway station (West Highlands Glasgow to Fort William line) is the highest mainline railway station in the UK and the youth hostel is a short, approximately 20 minute walk from the station along a well-made track. Superb location, excellent facilities at hostel given the remote location, good mix of people and NO BRATS ! Auberge dans le milieu de nul part, seul accès à pied en vélo ou en train. Magnifique endroit pour débuter un trek ou pour dormir en cas de fortes pluie. Attention pas de douche, ni de magasin (apporter la nourriture) Par contre paysage magnifique et plaisant. I absolutely loved Loch Ossian - although we had a bit of an adventure getting there! A little more guidance about getting there would definitely be helpful for hapless travelers like myself. Beautiful setting, warm and cosy. Jan the warden was very friendly and helpful.Everything was clean and tidy with a big warm fire going which was greatly appreciated on such a cold and wet day. Looking forward to my next visit.